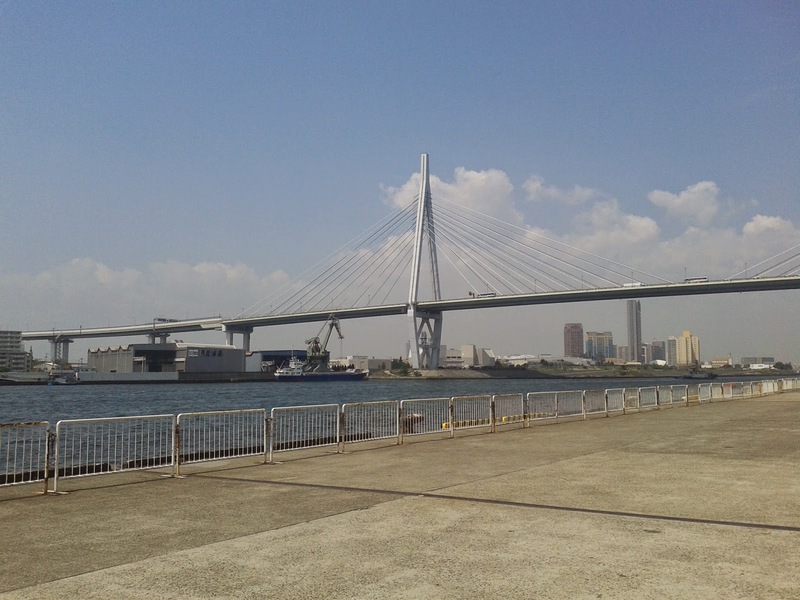 Backpack Becky: Where to go in Kansai? Where to go in Kansai? Kansai is a big area in central Japan and a tourist hotspot. It homes two of the most popular Japanese cities, Kyoto and Osaka, but there is also plenty to see outside of these two hubs, check out some of the towns more off the tourist beaten track. Nara was on my To Do List when I first came to Japan, and having now been a few times I still highly recommend it. Nara is a former capital of Japan and worth at least a few days of your time. The large town is knee-deep in history, culture and Japanese tradition, and it has grass, something which Kyoto and Osaka lack. 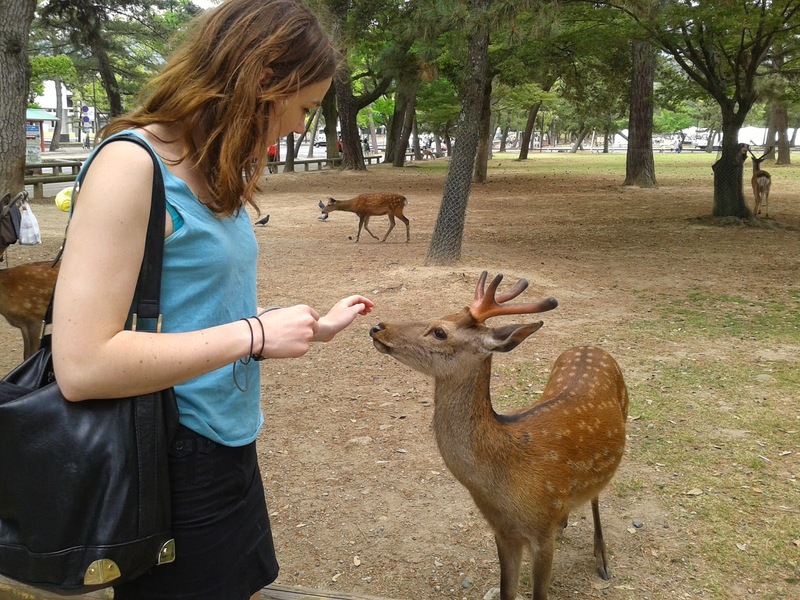 Nara has a lot of wild deer roaming around, which is a reason worth visiting the city alone. The area is also home to many historical sights and many claims to fame including the largest Buddha in Japan (and one of the largest in the world), and also the largest wooden building in the world. The Buddha (in Tōdai-ji) is worth vising, and can often be crowded more foreign and Japanese tourists alike, but other places worth checking out as well are Kōfuku-ji and Himuro Shrine. 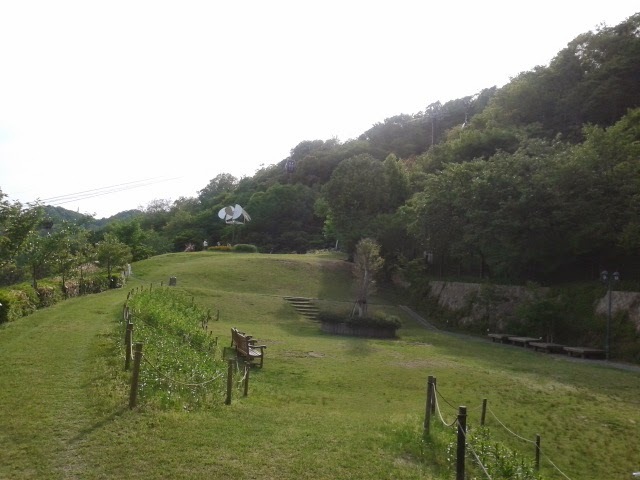 However, I would argue that the reason to visit Nara is simply for its nature. I’d recommend roaming Nara in good weather, preferable either in the sakura or maple-leaf viewing season, where you can wander the many parks and forests and be lucky enough to be among wild deer. If you’re lucky enough to be visiting during October you can experience some kind of deer festival where the deer are wrestled to the ground to have their antlers trimmed. Sounds a bit vicious but it’s a common day out in the autumn season. 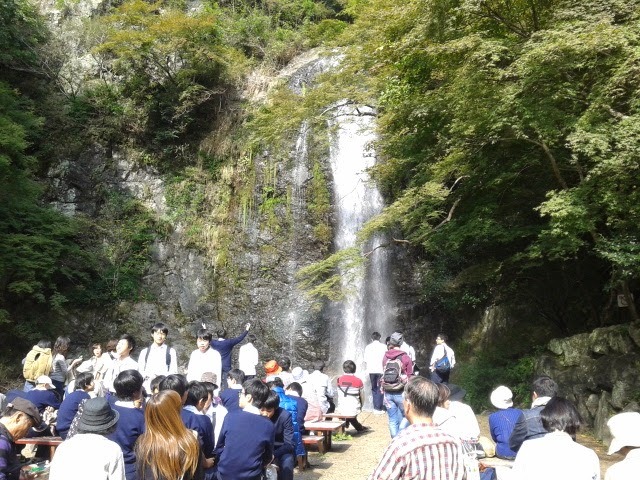 Minō is a beautiful small town just north of Osaka which is famous for its waterfall, and a good place to visit during the autumn where you can see the maple leaves at their finest. The town prides itself in nature and beauty, and the famous maples, so much so that they deep fry and bread the leaves and then coat them in pepper or sugar. They can be a bit greasy but it’s a once in a life time opportunity to eat fried leaves...Another key reason to explore Minō is to watch wild monkeys roam around the park and forest. I’m yet to see a monkey dip into the waterfall, but you might be lucky enough. Kobe is famous for its good quality beef, but as a vegetarian I can easily say you should visit this city for other reasons as well. Kobe is often underestimated as a city to visit in the Kansai area but I think it has a lot to offer. The city can be seen from many different angles in terms of what it provides. For example, you can explore the cosmopolitan harbour area which is very modern and chic, or you venture into the more Japanese section in the centre of the city with small streets and lots of neon bars. Or, what I would mostly recommend is to take a cable car or hike to the top of Kobe and see great nature and fantastic views of the city. Visit during the winter and you can see great starlit views from the very top of the mountain.